We want you to feel relaxed and comfortable from the moment you arrive, knowing that we’ve successfully treated hundreds of thousands of patients over our years in practice. Whether you’re having problems with pain or you’re seeking care as part of a healthy lifestyle, we welcome you to become part of our extended family. 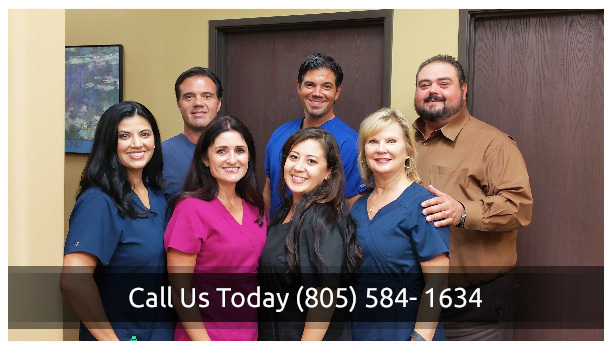 Our clinic is family owned and operated, and we enjoy forming close relationships with our patients. We greet each person by name when they arrive and pride ourselves on serving multiple generations of the same family — children, parents and grandparents. We also see personal injury and workers’ compensation cases, as well as sports injuries. The children in our family participate in track and field, dance, football, gymnastics, basketball, lacrosse, baseball and more, so we’re well-versed in treating a variety of different injuries. Feel your best with chiropractic care! 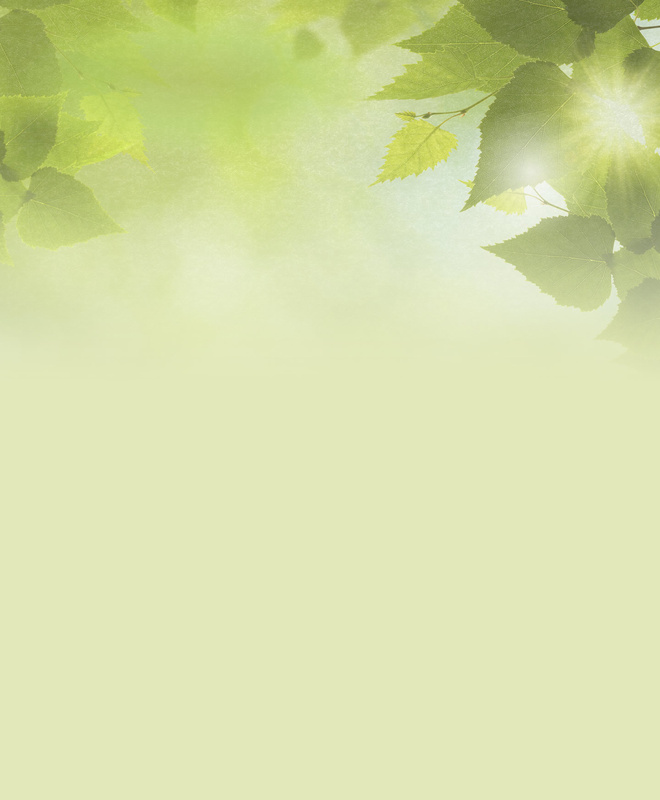 We offer you a safe, effective way to recover your health without the use of drugs or surgery. Medications will simply mask your problem, covering up symptoms. Care with our Chiropractors Simi Valley provides a way for you to truly address your problem and prevent future issues from occurring. It can even help you from getting sick and experiencing injury. When your spine is aligned, your body can work at its greatest capacity. Find out what we can do for you, Contact us today! Dr. Peter Silecchio and his staff are professional and caring. The doctor takes his time to understand what is aching. He knows his stuff!! Ability to squeeze in a new patient was amazing. Thank you so much. Dr. Peter was kind and, most importantly, helped relieve acute pain on my first visit. Great doctors and amazing service! The explanations and what I can do for myself was great. The quizzes are fantastic and very educational for me. I feel like I am more of a participant of my health than just receiving treatment. The doctor was very knowledgeable and was able to pinpoint my concerns right away. The Dr. and staff were helpful and walked me through everything they were going to do. I was nervous about going to the chiropractor but Simi Chiro is awesome and I would most definitely recommend them to anyone! I wouldn’t change a thing, they went above and beyond. Thank you for taking care of me. You guys are great, thank you! Fixed me right up! I was in pain for 2 weeks and after seeing Dr. Peter, the pain was 100% gone within a few hours THANK YOU SO MUCH!! and see you soon for more adjustment to keep my spine in line. I feel great! Thank you so much! See you guys soon!!! Thank you, I was in severe pain! Still hurts but not as bad!!! It was a pleasure coming to your office. Everyone was friendly and helpful! I am so grateful to have be recommended to you guys! Thank you again for being so kind and helpful. I look forward to my future appointments and being pain free! I love that I can request appointments by email!